A $200,000 grant from the Templeton Foundation will allow George Fox University doctor of psychology students to pursue dissertation projects on how positive human experiences impact church communities. George Fox Doctor of Psychology Professors Mark McMinn (left) and Rodger Bufford applied for the grant, to be distributed over three years beginning in January of 2014. The grant funds five psychology doctoral students – some at George Fox and some at Wheaton College in Illinois – who will study a positive psychology topic in the context of the church community. Ultimately, the goal is to produce at least five journal articles and a brief book about positive psychology and the church. Among other things, the Templeton Foundation funds research in a core area termed “Science in Dialogue,” intended to promote discussion between science, theology and philosophy. 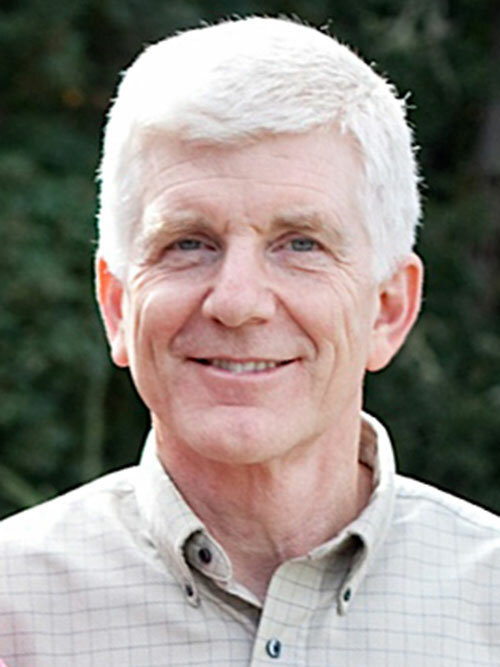 George Fox’s particular project is titled “Positive Psychology and Ministry in Christian Faith Communities.” McMinn will serve as principal investigator for the project, Bufford as co-investigator, and MaryKate Morse, a professor of leadership and spiritual formation at George Fox Evangelical Seminary, as a ministry consultant.